CPA Australia has this afternoon announced the closure of its licensing arm, CPA Australia Advice. The Board of CPA Australia confirmed to members and Accountants Daily this afternoon it has decided to exit the business of CPA Australia Advice. The move will be finalised by the end of the calendar year, and authorised representatives have been notified of the change. PwC's review of CPA Advice concluded the loss-making entity was not financially viable, after an investigation recommended by former auditor-general Ian McPhee. Mr McPhee's recommendation followed the association's corporate governance crisis last year. CPA Advice has struggled from its launch in 2015 to attract members, falling hundreds short of its business projections by year end 2017. It’s also reported a combined trading loss of $7.4 million in November last year since inception. Housing a dealer group under the CPA Australia brand has also posed severe regulatory conflicts for the association, including the renewal of its professional standards scheme last year, which provides liability coverage for members in public practice. 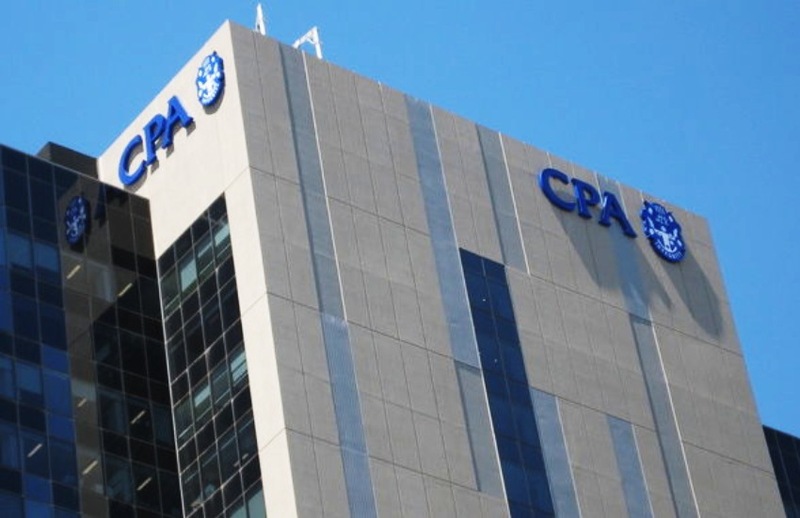 The Board also noted the potential for CPA Advice to prevent CPA Australia from being a monitoring body under the federal government's incoming education requirements, meaning members would have to join another body to be accredited to provide financial advice. Accountants Daily has questioned the viability of CPA Advice since its launch in 2015. You can read more about its troubled history here.